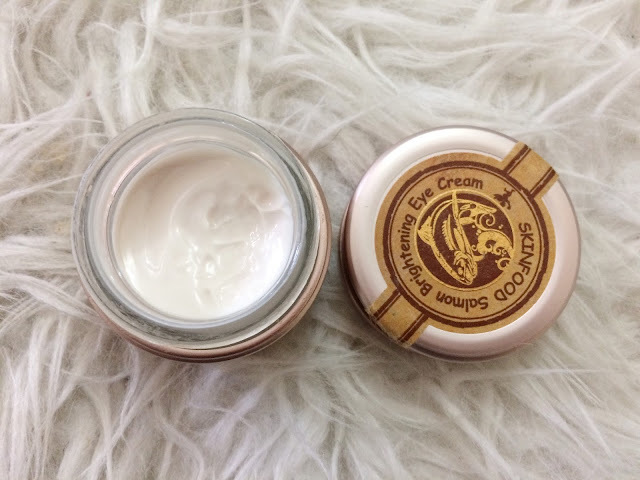 An eye cream with arbutin that helps brighten skin around the eyes. 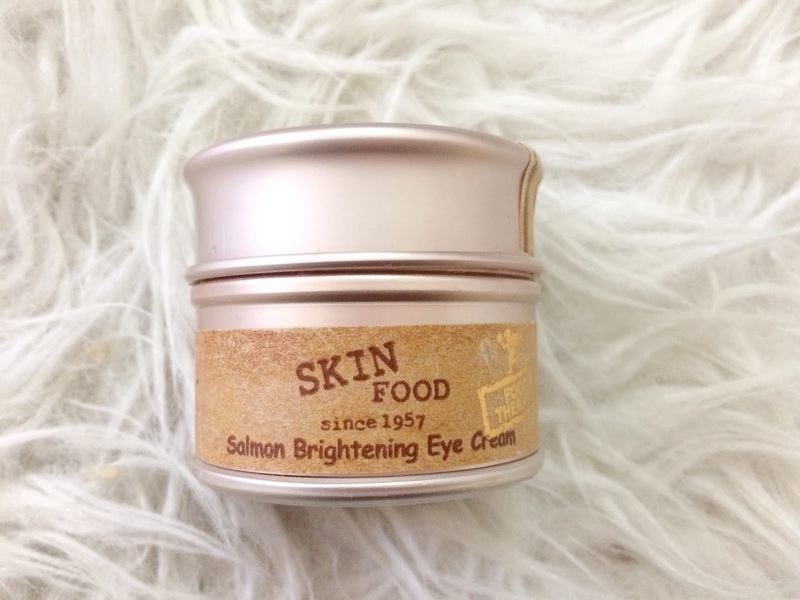 Salmon roe extracts nourishes skin. Arbutin: A natural skin lightening/whitening agent that reduces the skin's melanin (pigmentation) production. I've been using this eye cream on and off. I do notice a slight improvement under my eyes, it did reduce my dark circles, a bit. However, dah kalau dark circles tu, dark circles lah jugak. 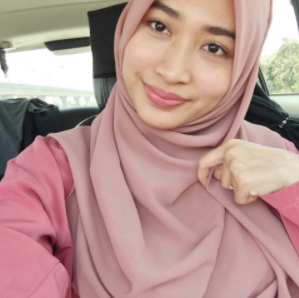 Kita sendiri je rasa macam dah reduce tapi kalau orang tengok, still nampak dark circles tu, still looks tired macam tak cukup tidur jugak. So macam tak function pun. And, kalau nak reduce dark circles, kena minum banyak air cukup tidur. Sebab dark circles ni poor blood circulation. Kena urut urut mata. And sometimes it's genetic so it's impossible to remove dark circles. 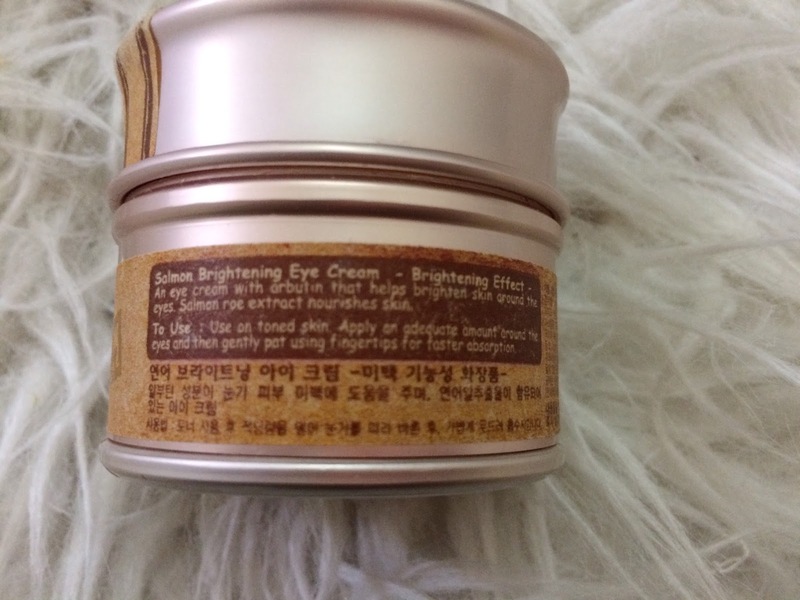 Even a good eye cream pun, can't do the job. Yes, if you don't have oily under eyes. 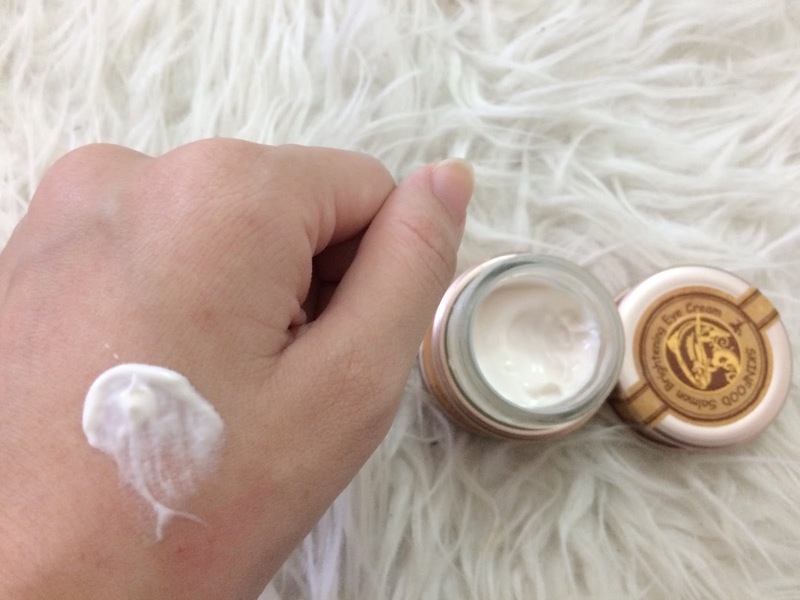 I love how it moisturizes and brightens my undereyes.